Remember this… The whole insurance industry was started when a man made a wager on the date of another man’s death. (Or would that be better described as a wager on his life expectancy?) This grew from a popular gambling past-time into a hedge fund that a finance company managed. Once the concept caught on, it took on a new name (“insurance”) and was used to gamble on the loss of life, property, and health. The hedge fund management companies, known as “insurance companies,” grew pretty smart… To the point that they now hire actuaries to figure out mathematically what makes these bets a good deal for them. Healthcare, in the form that most people use, is actually a LOT cheaper than we’re paying for insurance. The insurance companies have gotten so good at selling insurance, they have us believing that what we’re paying is a good deal. They’ve convinced us that we shouldn’t gamble with the possibility that something catastrophic will happen. “It’s not a question of if, but when.” And have convinced us to pay thousands of dollars per year in premiums (not to mention deductibles), all the while knowing that what they’ll pay out is much less than we’re paying them. I have nothing against a company making a profit. What I do have an issue with is our government FORCING us to purchase something that’s 1) a wager and 2) should be our choice of participation. And don’t forget… The pharmaceutical companies have gotten so good at convincing us that we don’t need to take care of ourselves naturally, but that we can spend “catastrophic” amounts of money on their drugs to combat whatever is ailing us. Knowing full well that those drugs cause other problems, for which we’ll need more drugs to manage. I made it pretty well known that I was against Obamacare before it was ratified by Congress. The Republican Part hated it, too. But here we are given the opportunity to be rid of it, and instead, Trump wants to “Repeal and Replace,” and the House of Representatives just introduced the new Republican version of Socialized Medicine. 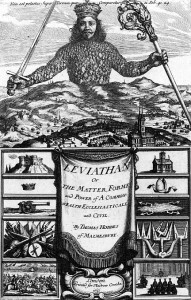 When will our Congress understand that IT IS THE LEVIATHAN (in our current age, in this country)? How can anyone who believes in the concept of FREEDOM under which this country was sought and created by the brave people who left the supposed security of their home country, not only support, but promote such a monstrous concept that curtails those very freedoms? It’s bad enough that we (those of us with insurance) have the insurance companies coming between us and our doctors, but now the government wants to put their nose in our private business, too. Not just to have their say, as it pertains to our health and health care provided by healthcare professionals, but to decide how much it should cost us. Before ObamaCare, many families opted out of the insurance gamble and simply paid cash for any doctor’s visits – or long-term payments on hospital bills. (The Amish in particular do not believe in insurance, and were supposedly exempt from the penalties based on religion.) After ObamaCare, these families were penalized for not participating. So let’s call it what it is: Mandatory State-Sponsored Gambling. Now the Republicans in Congress think they can do it better. For one thing, they’re still enabling 20-somethings instead of teaching them to grow up & stand on their own two feet. I haven’t read all of it yet, but I will continue to believe that the government needs to get out of the healthcare biz. It’s an Unconstitutional infringement of our freedoms AND is a means of supporting the SPECIFIC Welfare, not the General Welfare, of its citizens. And non-citizens, but that’s another conversation. Here’s something a few friends & family members have sent to my email. You’ve probably seen it, too. It’s definitely good enough to share! How’s this for apocalyptic literature. This was written by a pastor’s wife in biblical prose as a commentary of current events. It is Brilliant. And it came to pass in the Age of Insanity that the people of the land called America , having lost their morals, their initiative,and their will to defend their liberties, chose as their Supreme Leader that person known as “The One”. And the people rejoiced, for even though they knew not what “The One” would do, he had promised that it was good; and they believed. And “The One” ridiculed and taunted him, and Joe’s personal records were hacked and publicized. One lone reporter asked, “Isn’t that Marxist policy?” And she was banished from the kingdom! And so it came to pass that employers, facing spiraling costs and ever-higher taxes, raised their prices and laid off workers. Others simply gave up and went out of business and the economy sank like unto a rock dropped from a cliff. 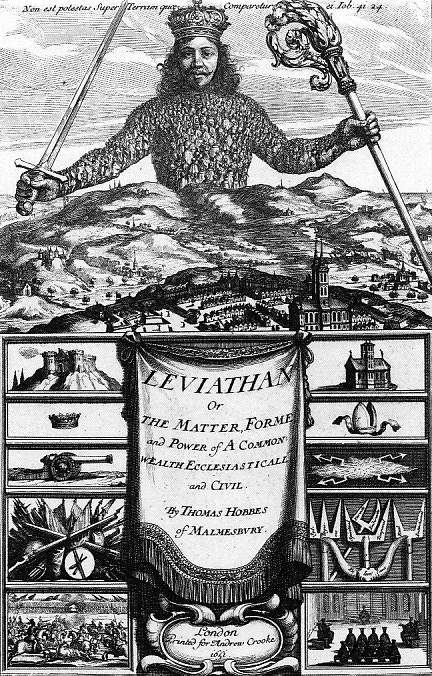 The banking industry was destroyed. Manufacturing slowed to a crawl. And more of the people were without a means of support. And the people cried out, “Alas, alas!! What have we done?” But yea verily, it was too late. The people set upon “The One” and spat upon him and stoned him, and his name was dung. And the once mighty nation was no more; and the once proud people were without sustenance or shelter or hope. And the Change “The One” had given them was as like unto a poison that had destroyed them and like a whirlwind that consumed all that they had built. You may think this is a fairy tale, but it’s not. It’s happening RIGHT NOW !! !